Sweepers are the main element of our municipal vehicle hire fleet, and we regularly supply them to local authorities to help with road maintenance and safety. We aim to provide a service tailor made to the needs of your business, to ensure you have the most time and cost effective vehicle maintenance solutions. Leaves on the roads can be incredibly damaging to the road system, if left to pile up they can clog storm drains leading to flooding and blocked drains. Obstructions on roads can also be dangerous, causing potential slip hazards for pedestrians and tricky driving conditions for drivers. Sweepers can efficiently clear these away providing clear roads year round. It can also help with the aesthetics of your area, clean roads are more pleasant for residents. It’s important that your sweepers are reliable so that you can provide regular sweeper services and keep on top of the problem. Without this the debris on the road could become unmanageable and it would be a lot harder to solve the issue. It would also mean that time would have to be spent repairing the sweepers and getting them back on the road. We pride ourselves on our dependable service and supply our services countrywide. All of our sweepers are maintained to the highest levels to reduce the risk of any issues during the hire period – but if a problem should strike we offer 24/7 national support system to ensure you’re back up and running as quickly as possible with minimal disruption to your service. 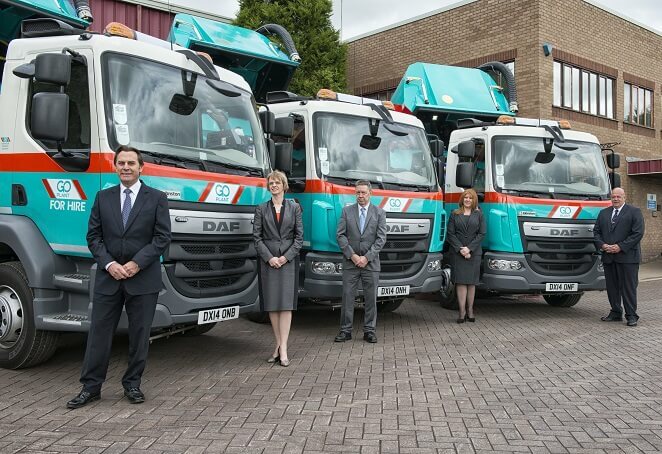 We provide our road sweepers throughout the North East, North West, West Midlands, and the South of the country. If you would like to find out more about our operated and self drive sweepers then please get in touch with a member of our team.